Count Karlstein, or The Ride of the Demon Huntsman, was Philip Pullman's first novel for children, published by Chatto and Windus in 1982. It is a wonderful gothic melodrama which he first wrote as a play for school-children when he was an English teacher. No one in the village of Karlstein dares to leave their home on All Souls Eve - the night Zamiel, the Demon Huntsman comes to claim his prey. But the evil Count Karlstein has struck a terrible bargin with Zamiel, and so the lives of his young nieces, Lucy and Charlotte,are in danger. Their only hope lies with Hildi, a castle maidservant, and her fearless brother, Peter. Can they save the girls from their dreadful fate? Only one thing is certain - the Demon Huntsman will not return to his dark wood unsatisfied! 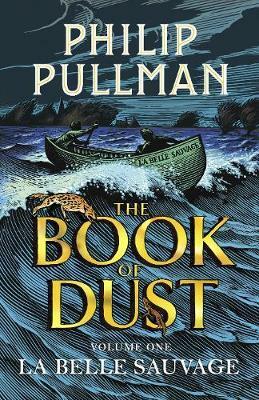 Philip Pullman is one of the most highly acclaimed children's authors of the decade. He has written many books for children and has been on the shortlist of just about every major children's book award in the last few years. He won the Smarties Prize (Gold Award, 9-11 age category) for THE FIREWORK-MAKER'S DAUGHTER and the prestigious Carnegie Medal for NORTHERN LIGHTS. 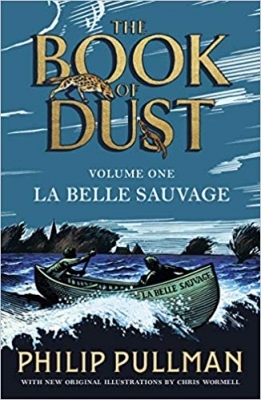 He was the first children's author ever to win the Whitbread Prize for his novel THE AMBER SPYGLASS. Philip Pullman lives in Oxford, and is married with two sons.